AUSTRALIA is on track for yet another record year for new vehicle sales, fuelled by continuing strong demand for SUVs and light commercial vehicles. Sales of SUVs during September were up nearly 7% over the same month last year, and up nearly 10% year to date compared with 2015. Light commercials were up 18% and 11% respectively over the same period. These figures were accompanied by another decline in sales of passenger vehicles (-8.7%), even if our top two best-sellers remained from this segment. 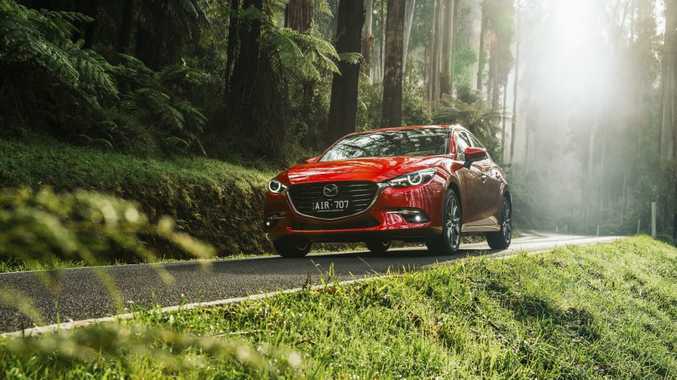 Chart topping for September was the Mazda3 with 3491 sales, closely followed by the Toyota Corolla with 3423 units sold. Rounding out the top five were the Toyota HiLux (3209 sales), Ford Ranger (2903) and Hyundai i30 (2741). In the race for best-selling Australian vehicle for 2016 it is Toyota - currently boasting a 17.5% market share in all new vehicle sales - having a nice little brand in-fight for supremacy between its models. SALES CHAMP? 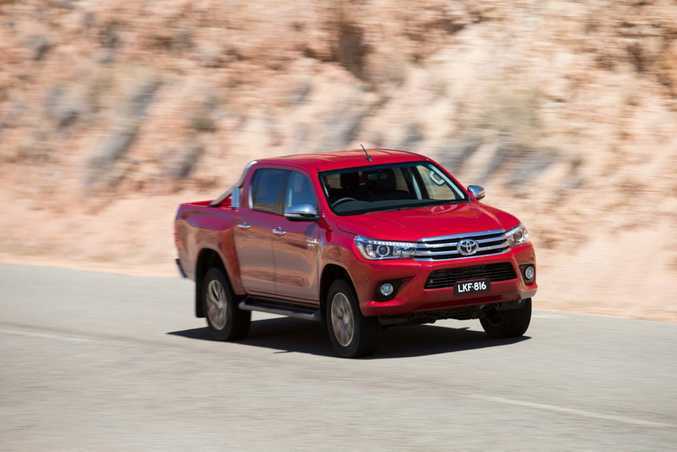 The Toyota HiLux is in with a shout of being Australia's best selling car for 2016. We've bought 30,948 Corollas in 2016 so far, narrowly edging the HiLux with its 30,827 sales. Hyundai sits third with 29,678 sales for its i30 passenger car. The Toyota Corolla has been Australia's best seller for the past three years. Our best-selling brands of 2016 behind the runaway leader Toyota are Mazda in second, Hyundai in third, Holden fourth and Ford fifth. FOUR STRAIGHT? 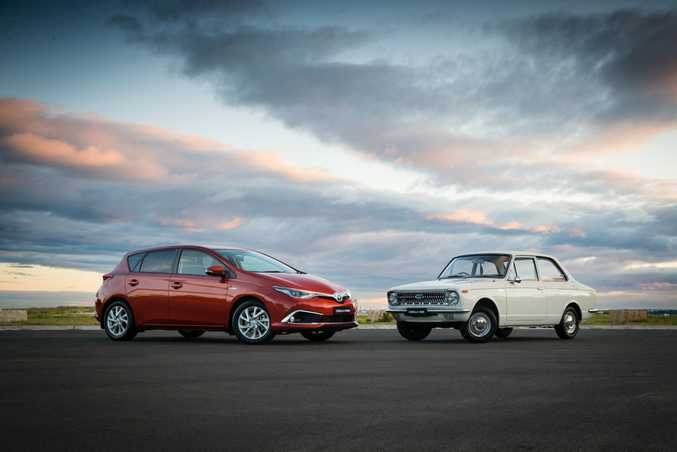 Toyota's Corolla could score a fourth straight win on Australia's best-seller list, but is only marginally ahead of the competition. Best seller for 2016 would be a nice touch though in the model's 50th anniversary year. Do you drive Australia's most satisfying car brand?